matthew_rennick Best show I’ve seen! My parents and grandparents were there too and loved every second. 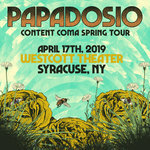 Thank you Dosio for being so accessible to many people 💙🎶 Favorite track: Magreenery. Jomo What a magical night keep up the jams boys!! 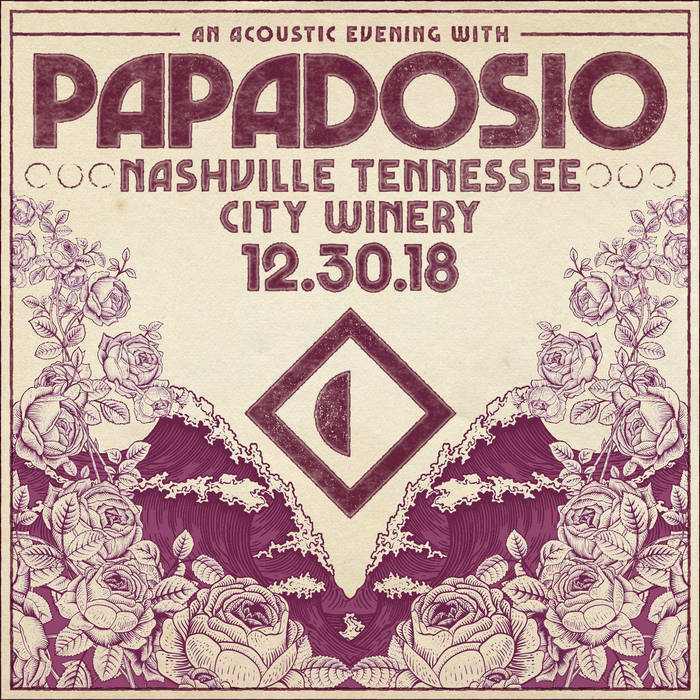 This set was recorded at the City Winery in Nashville, TN during our NYE 2018 run. This set is all acoustic with no computers. Thanks to everybody who came out to enjoy this special evening with us.